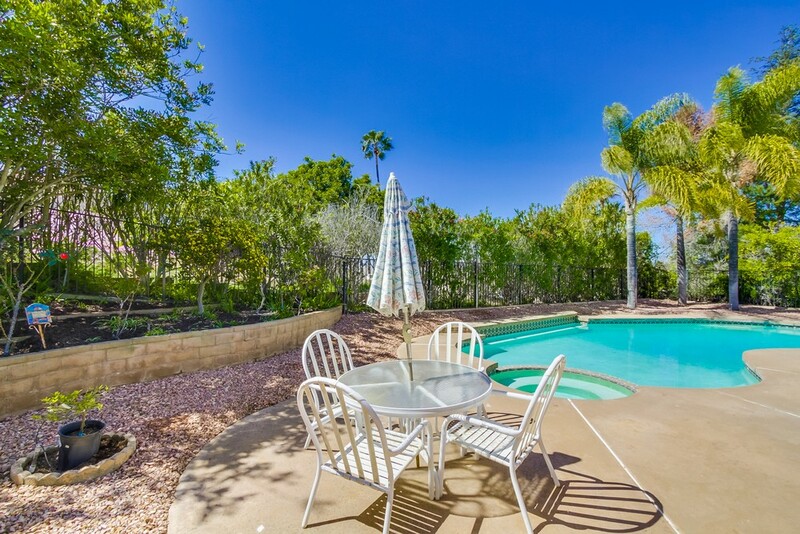 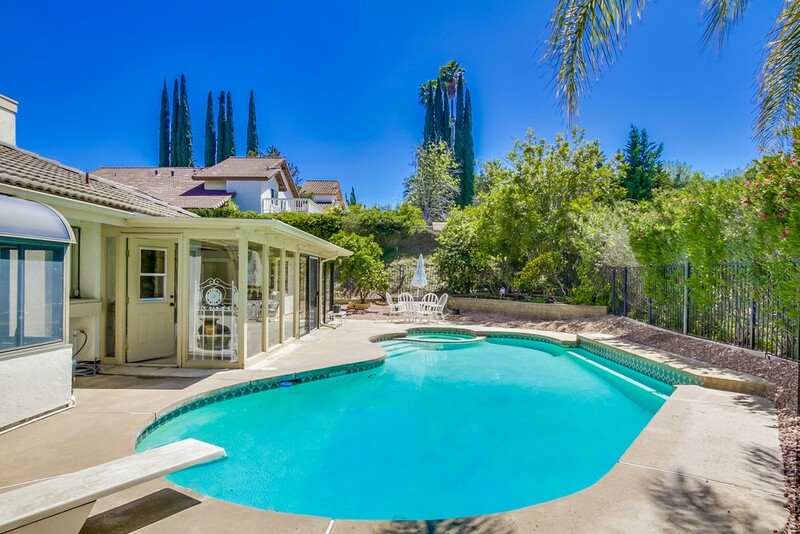 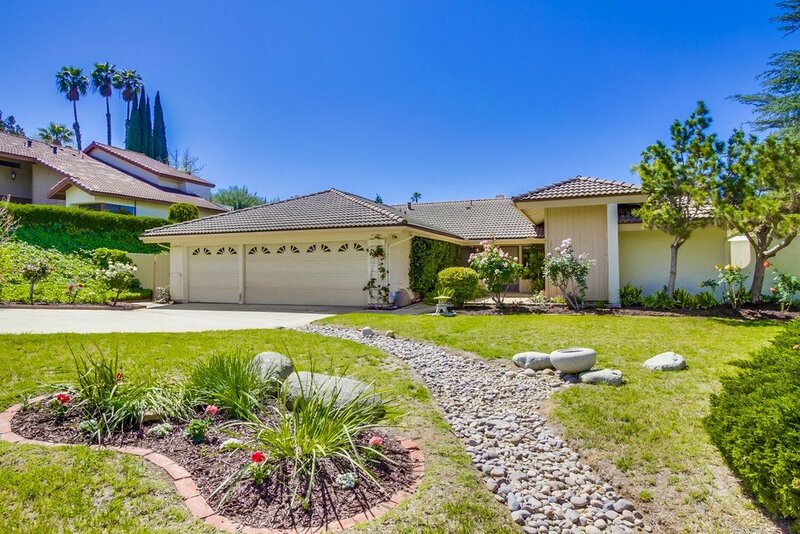 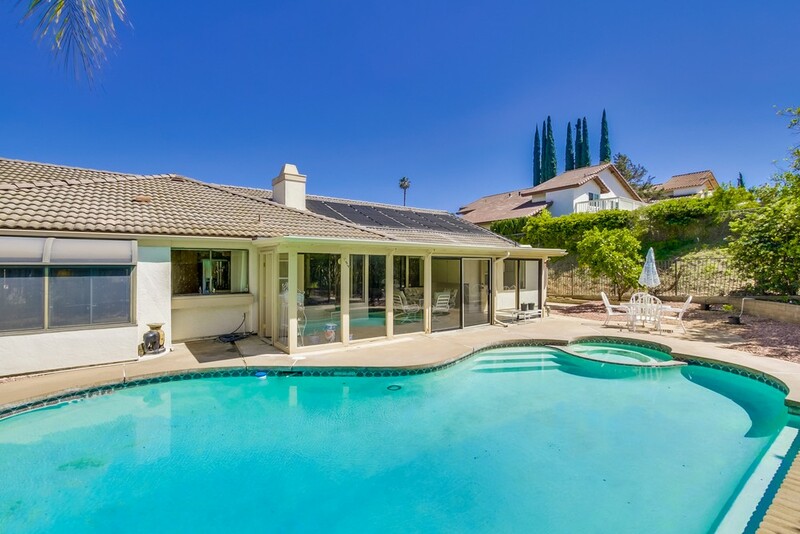 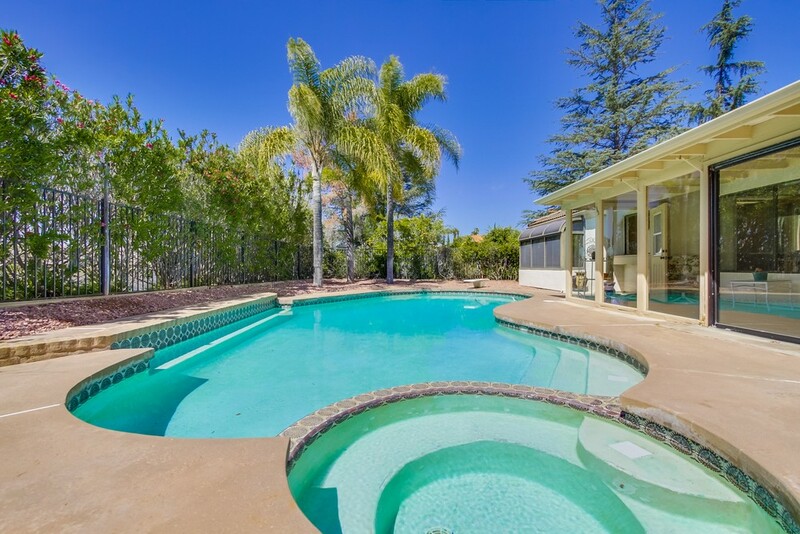 Single level home with sparkling pool & spa on a private lot. 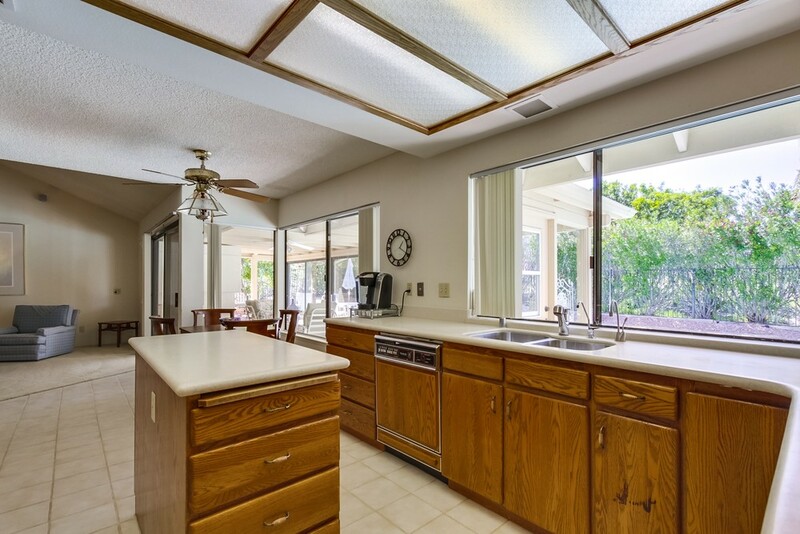 5BR/3.5BA, approx. 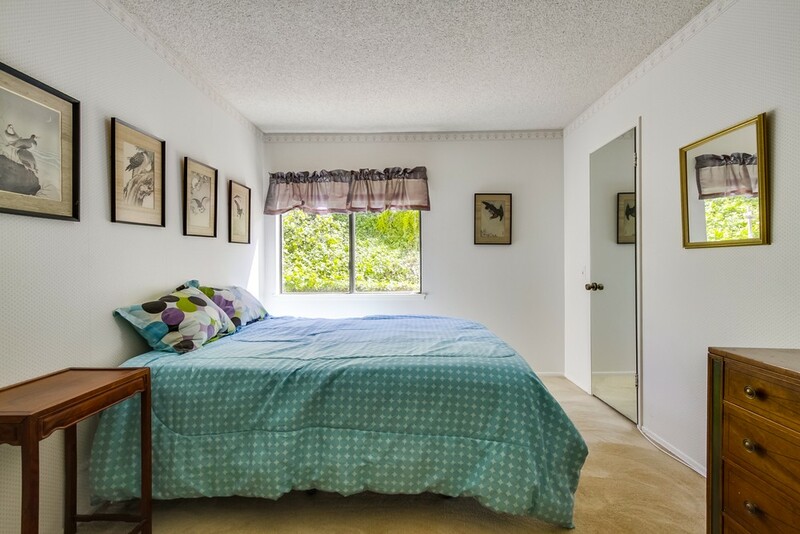 2,684 sq. 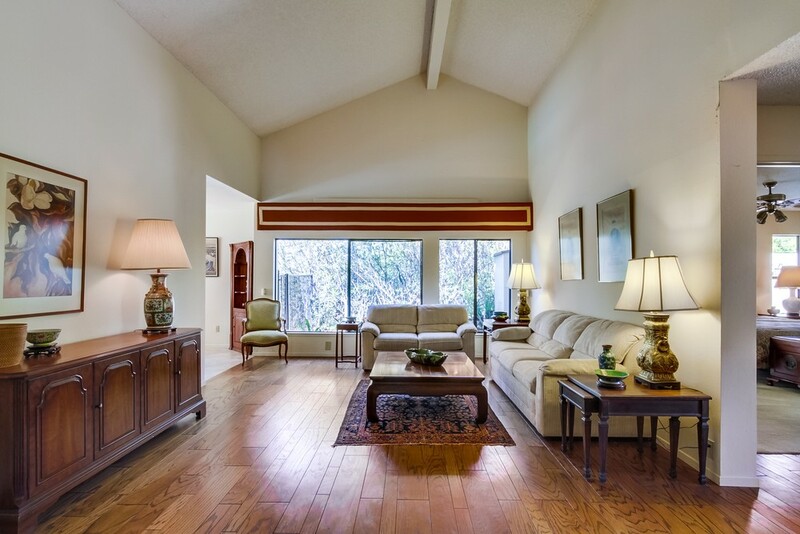 ft. A wonderful open floor plan featuring wood flooring, volume ceilings and large expansive windows that bathe the interior with natural night. 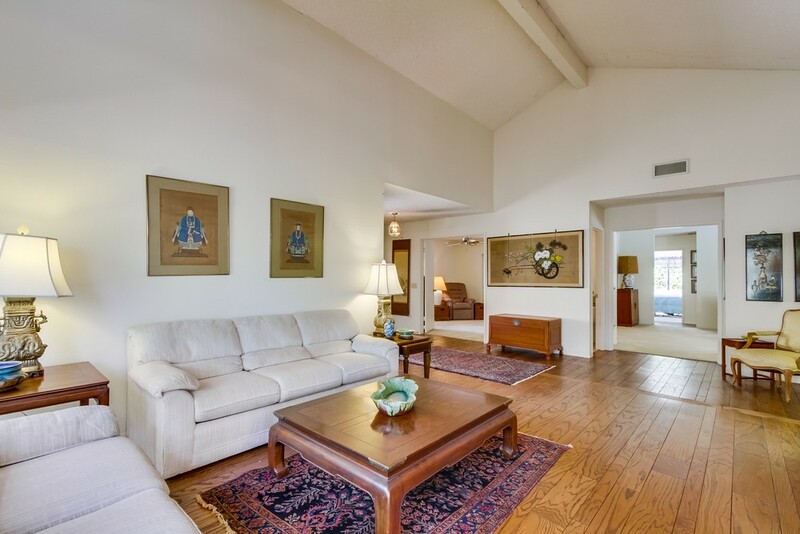 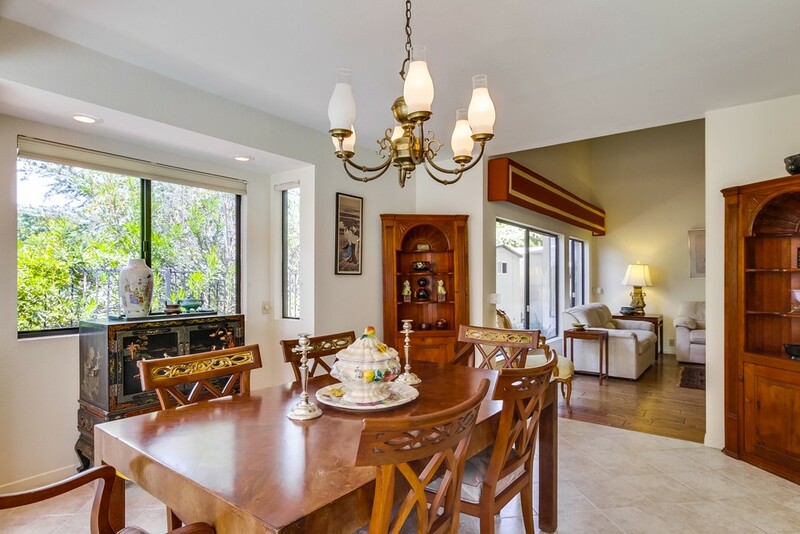 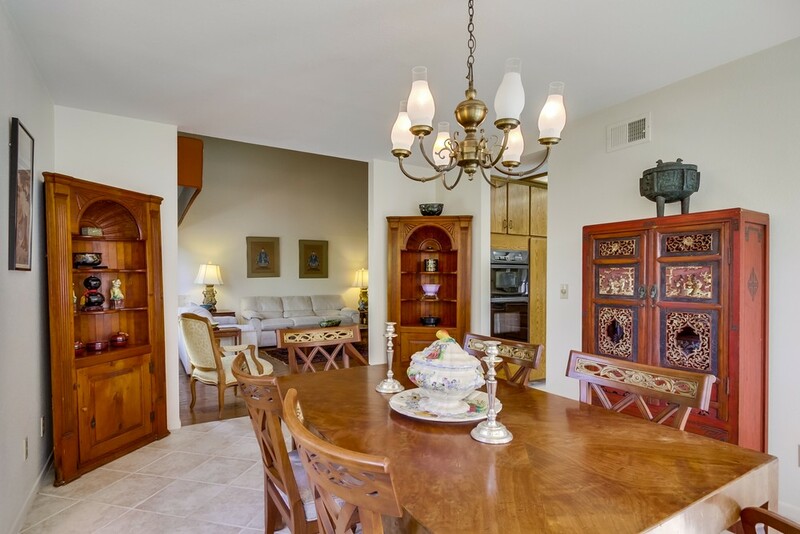 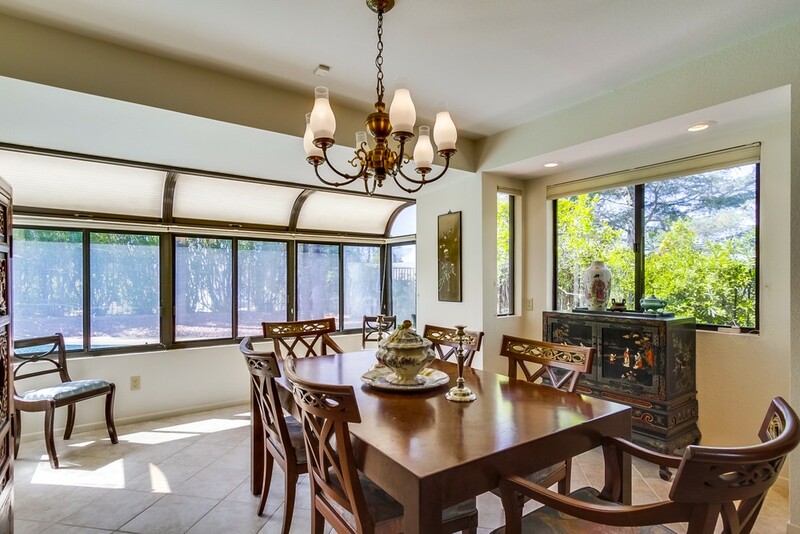 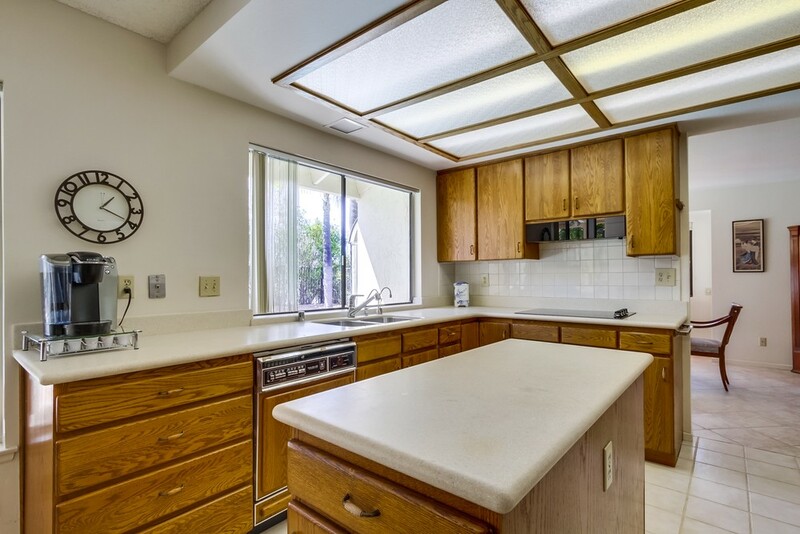 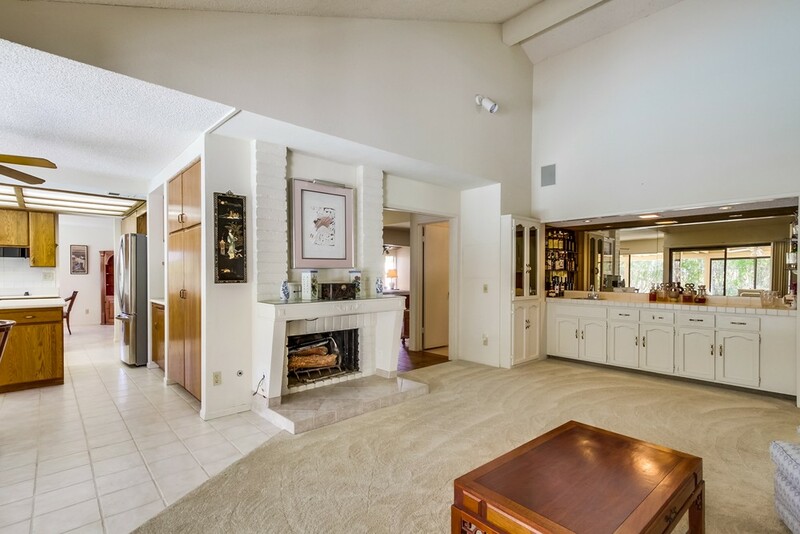 Spacious kitchen with charming nook area, family room with fireplace & master suite with bath. 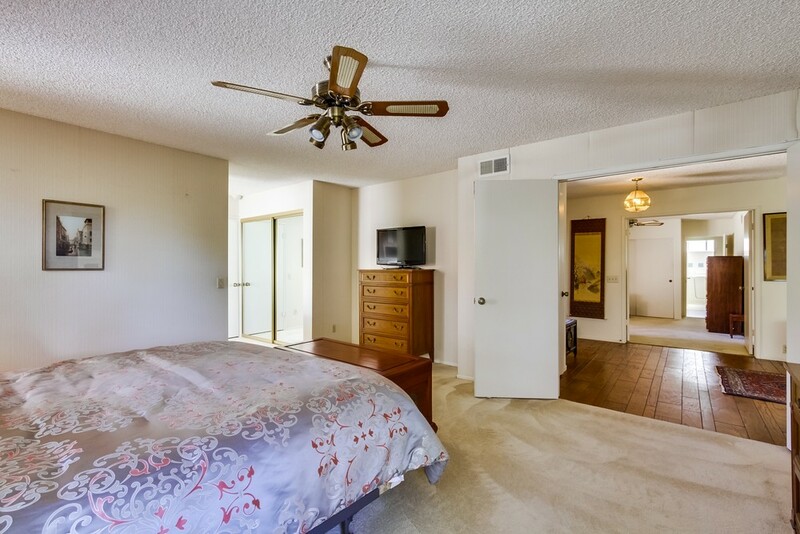 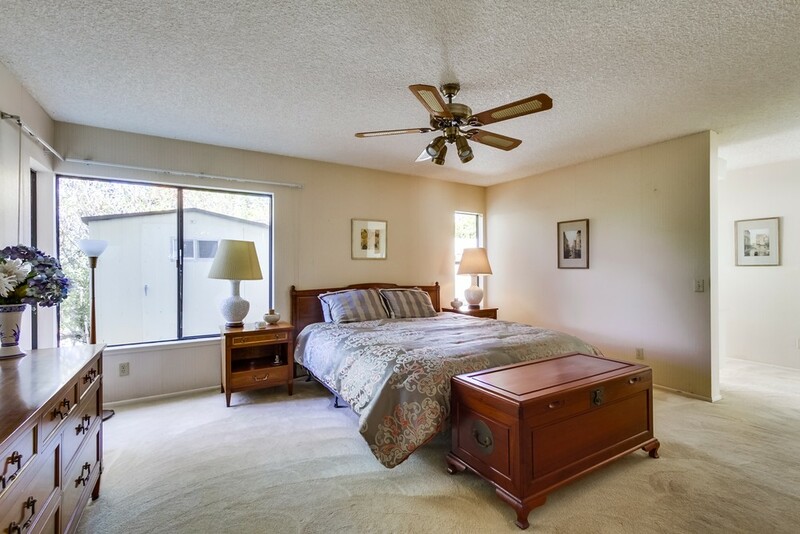 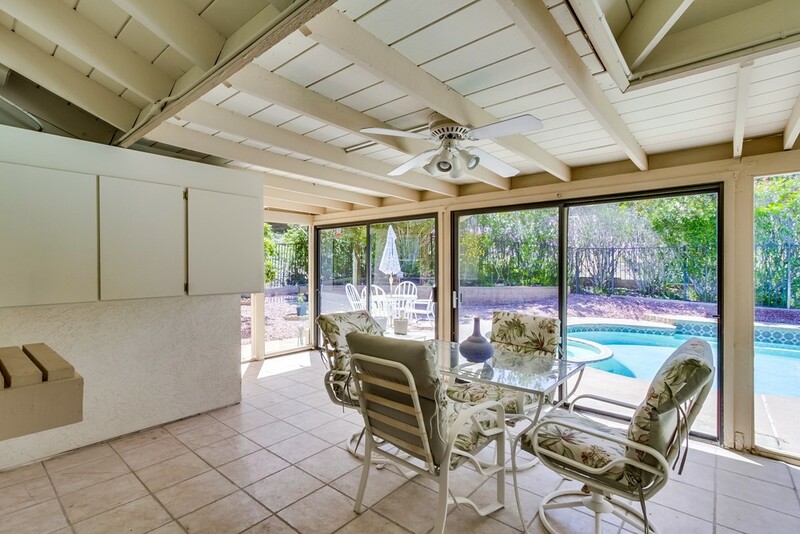 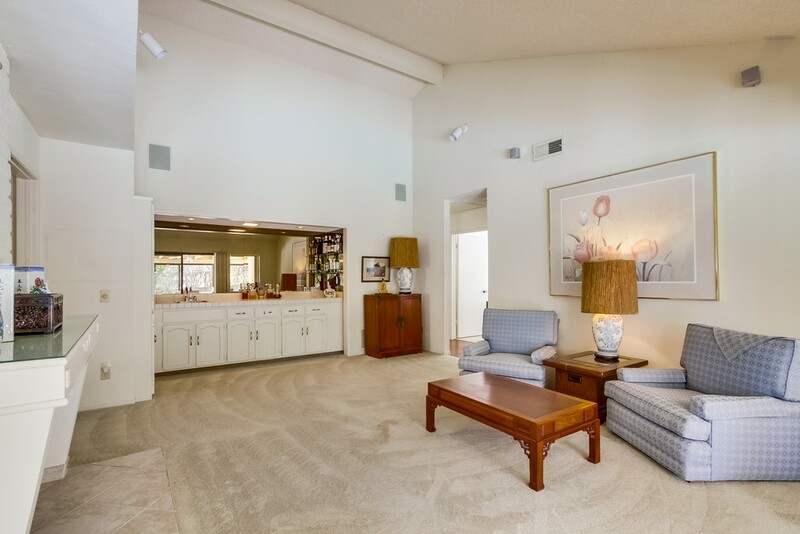 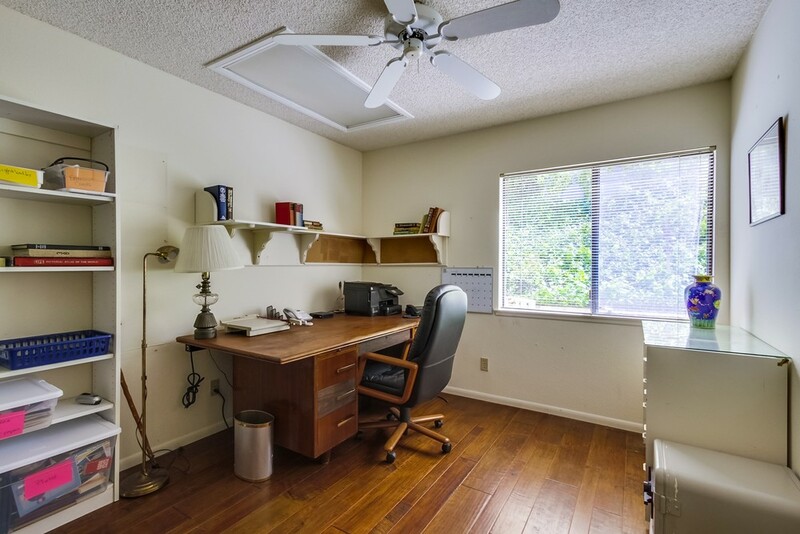 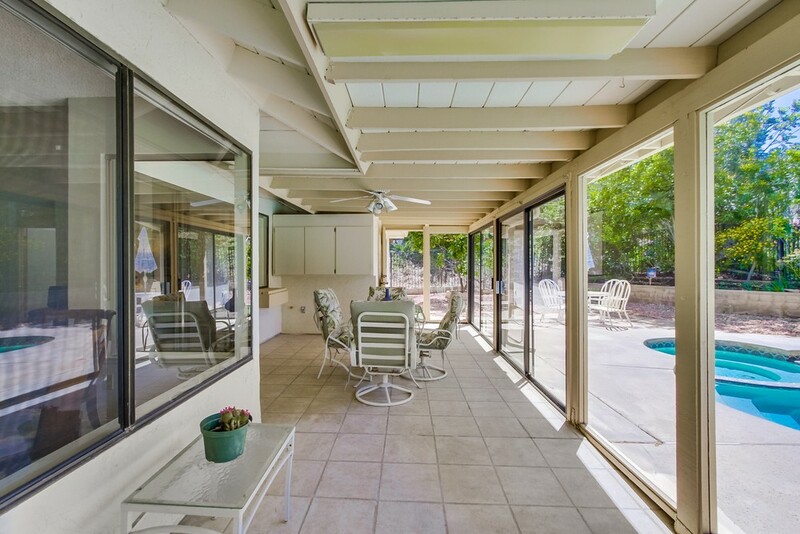 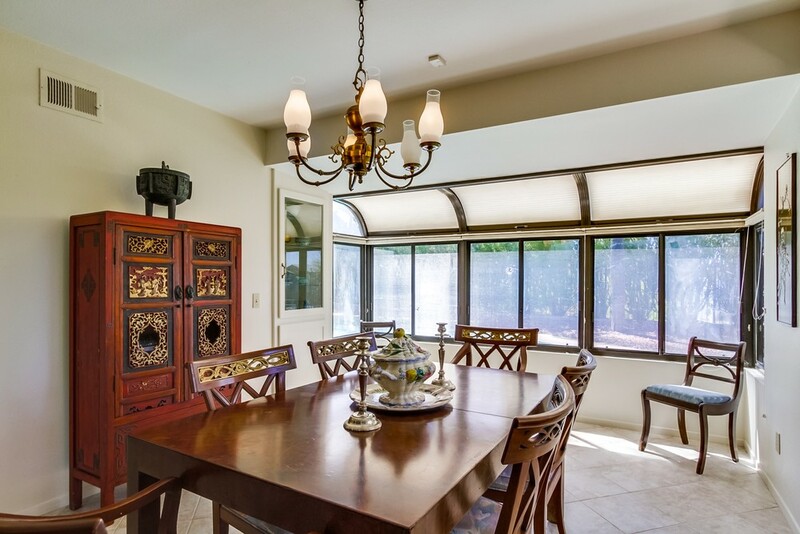 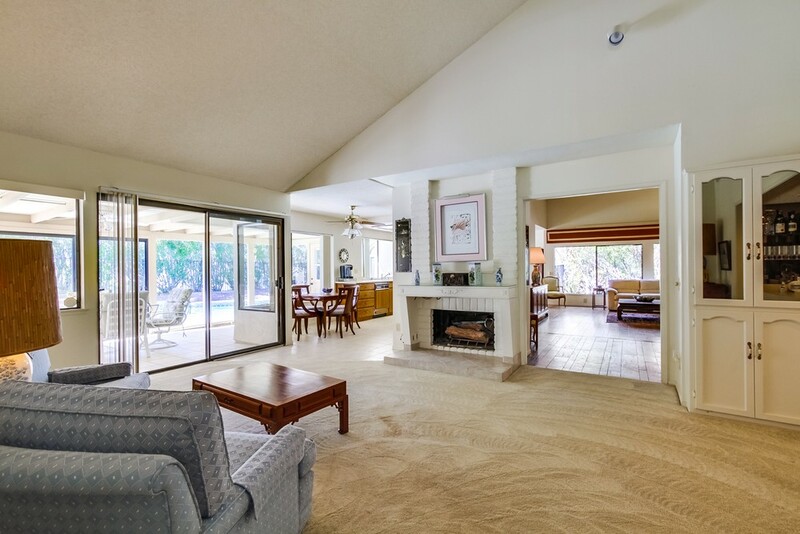 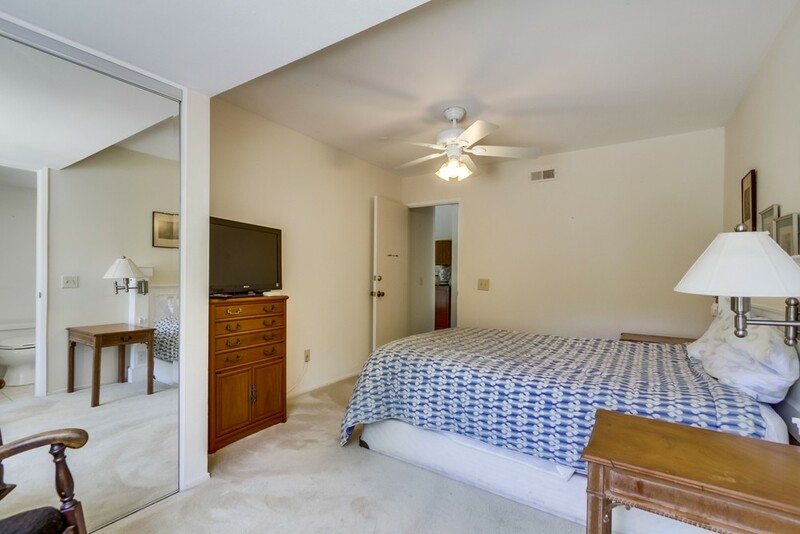 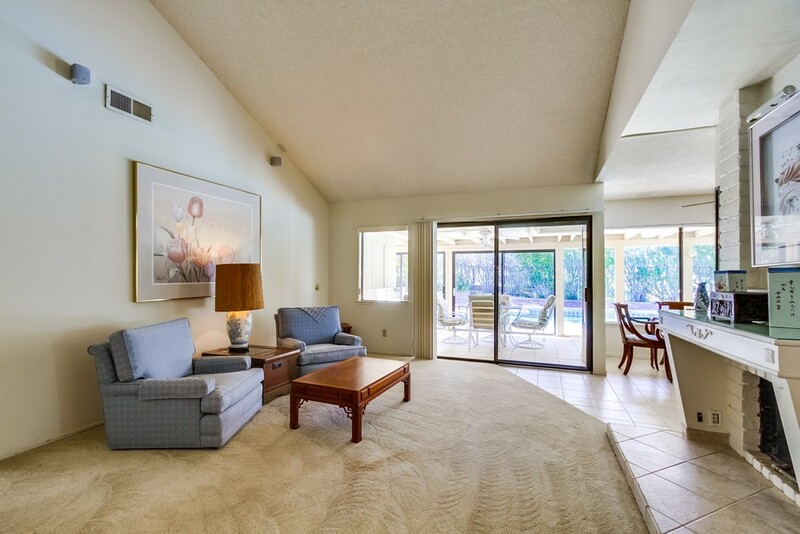 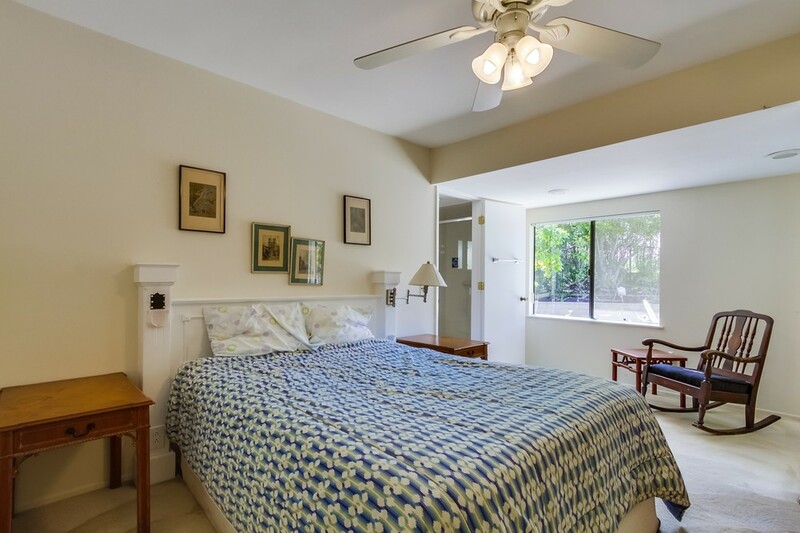 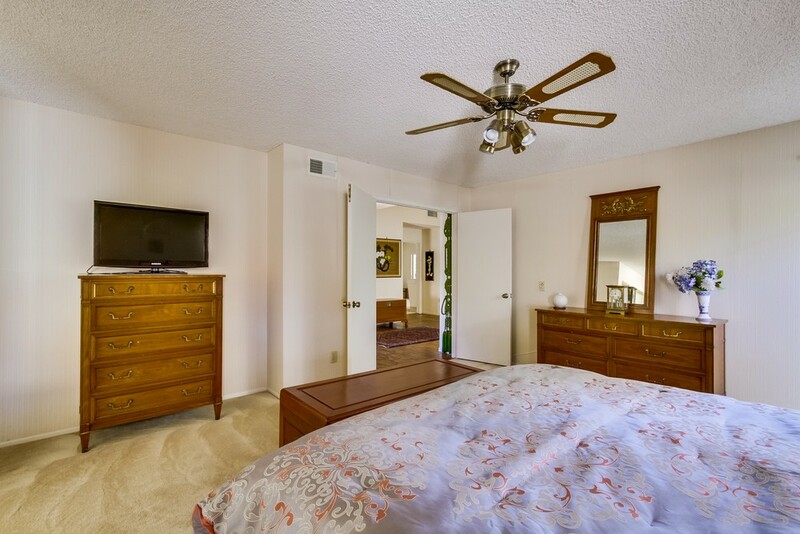 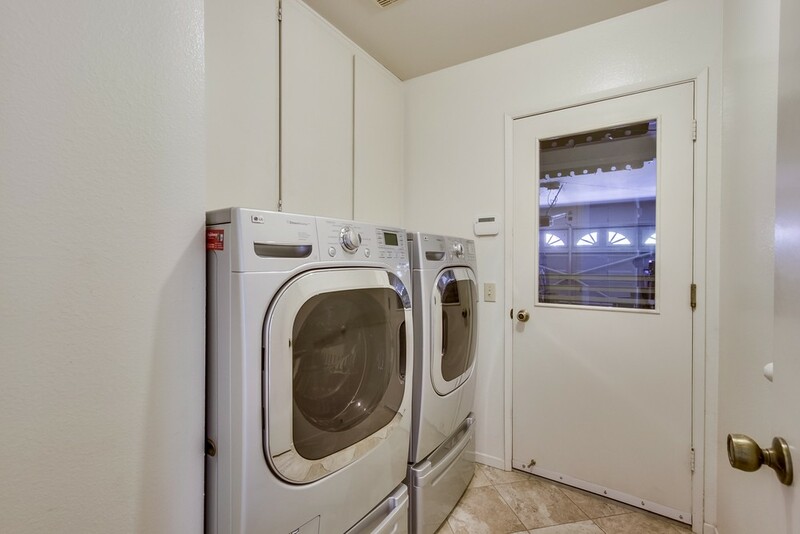 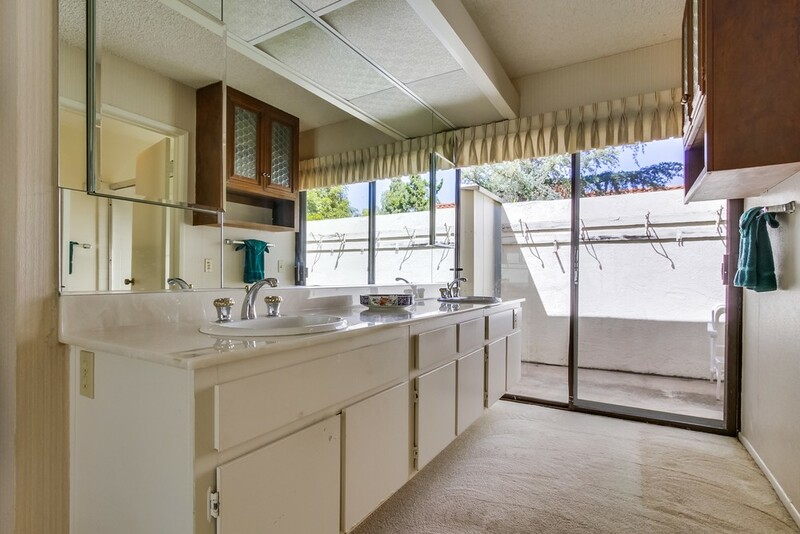 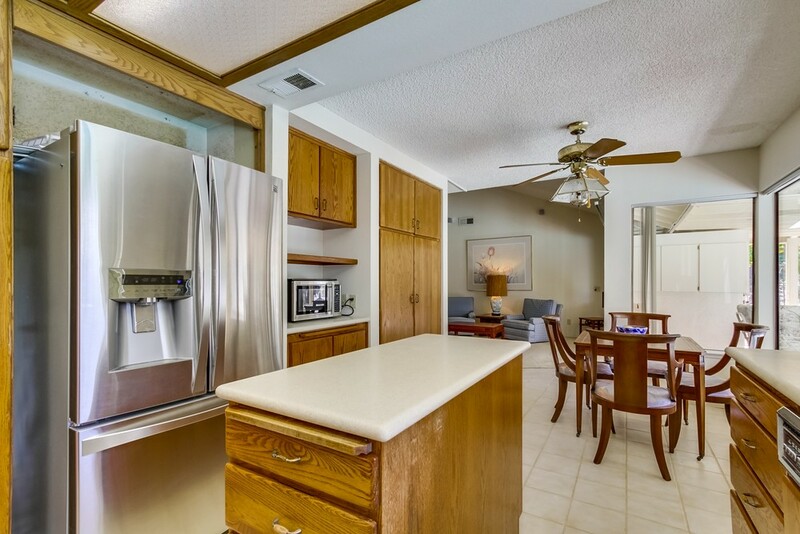 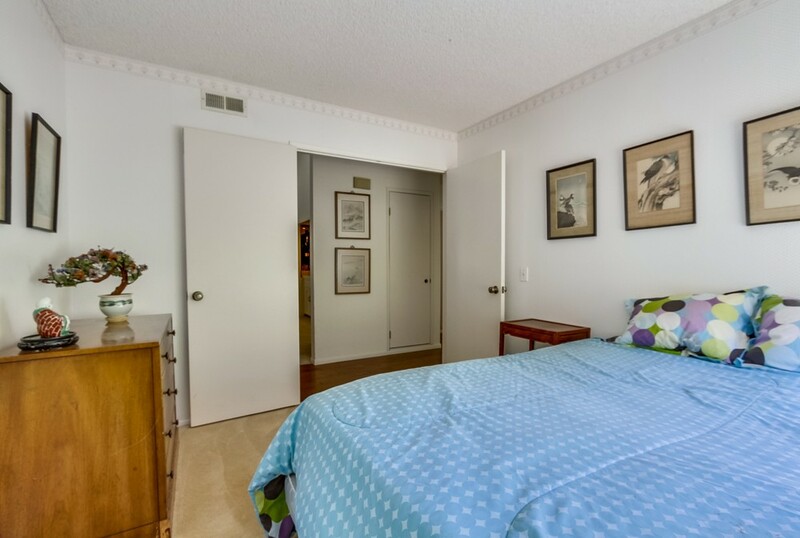 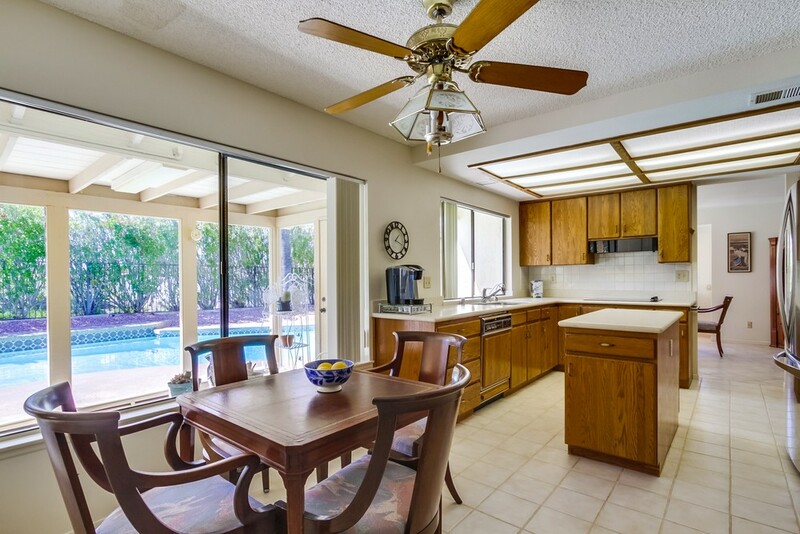 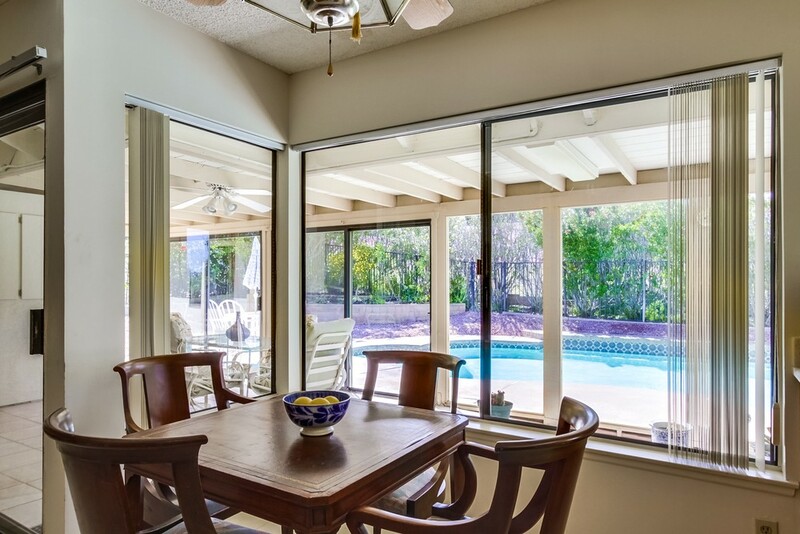 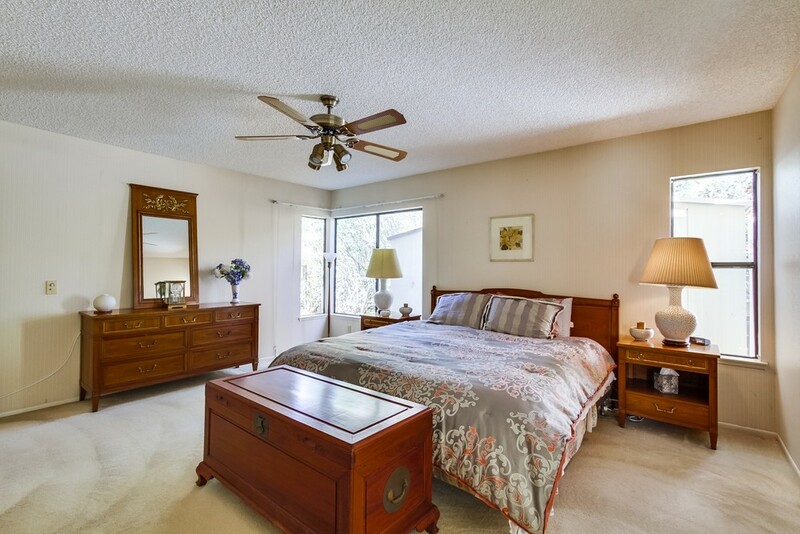 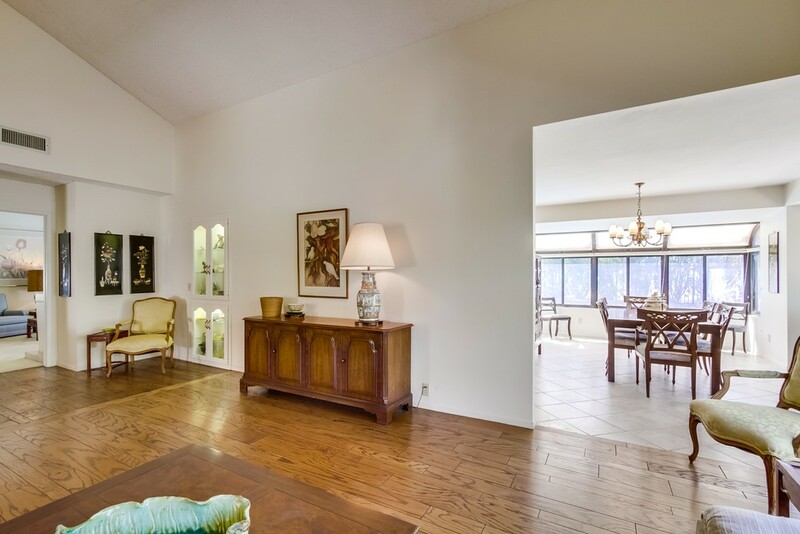 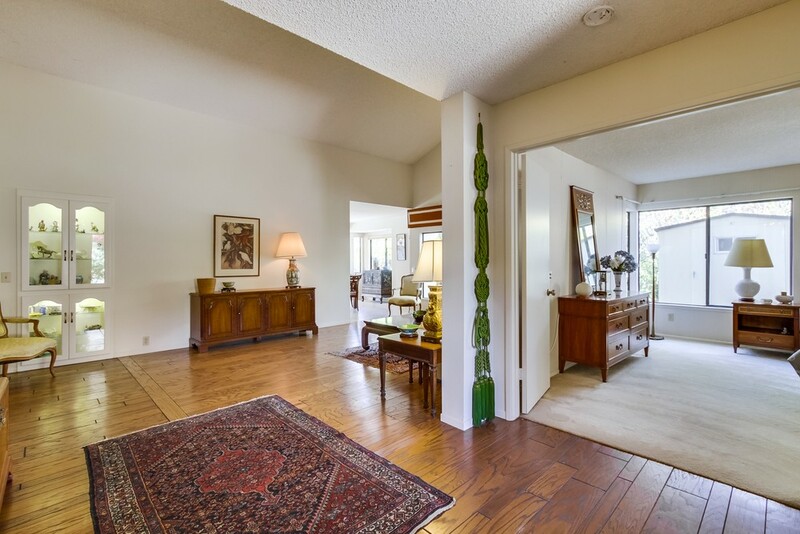 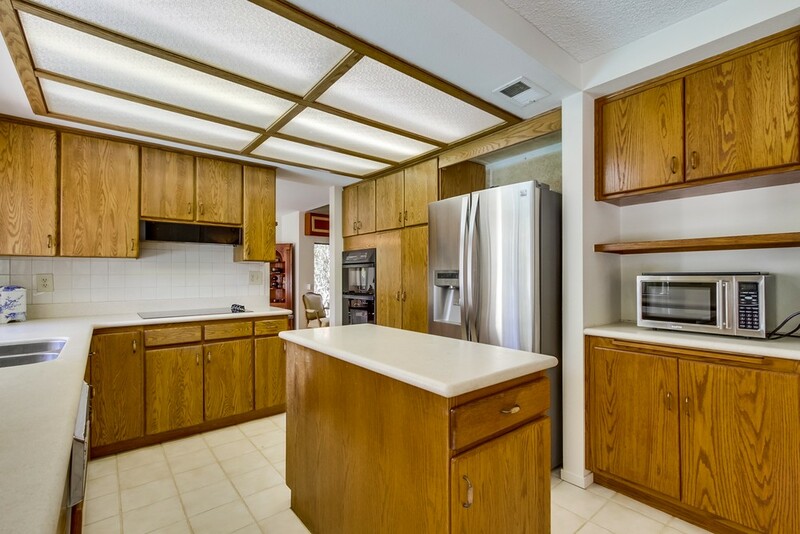 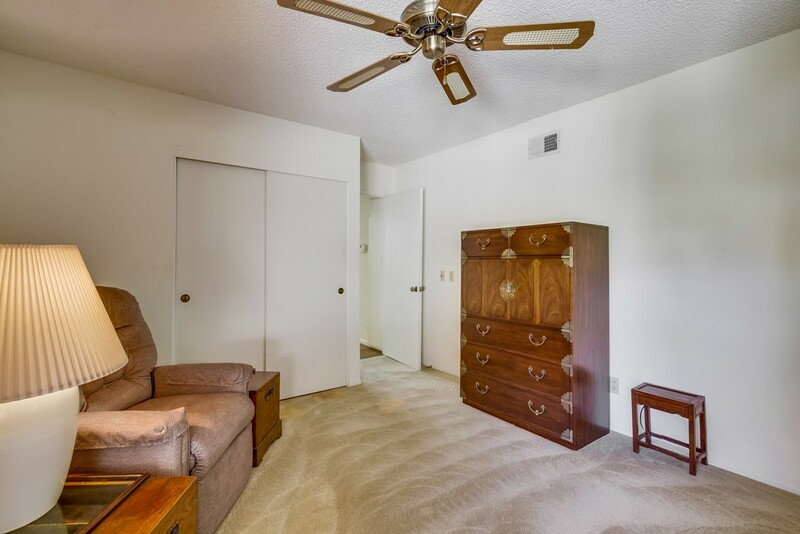 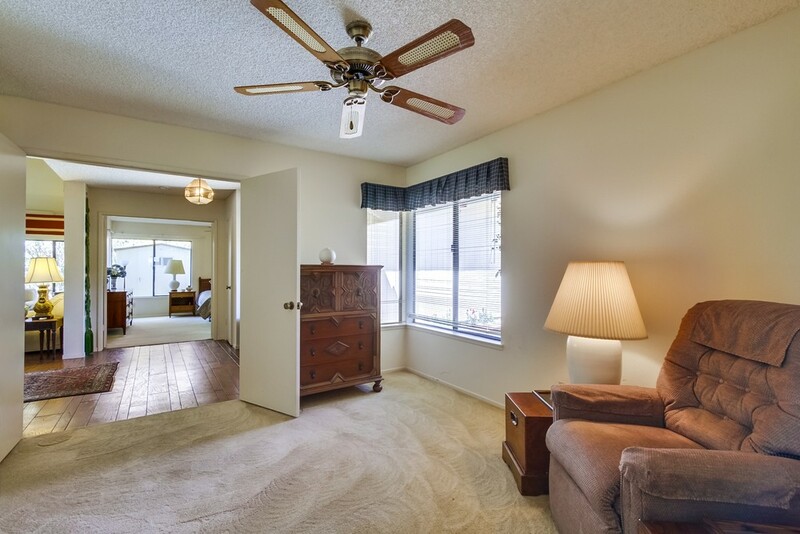 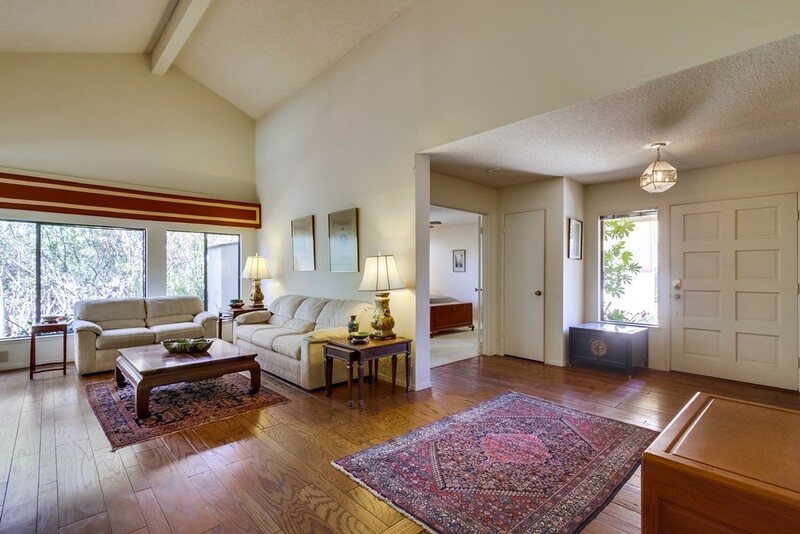 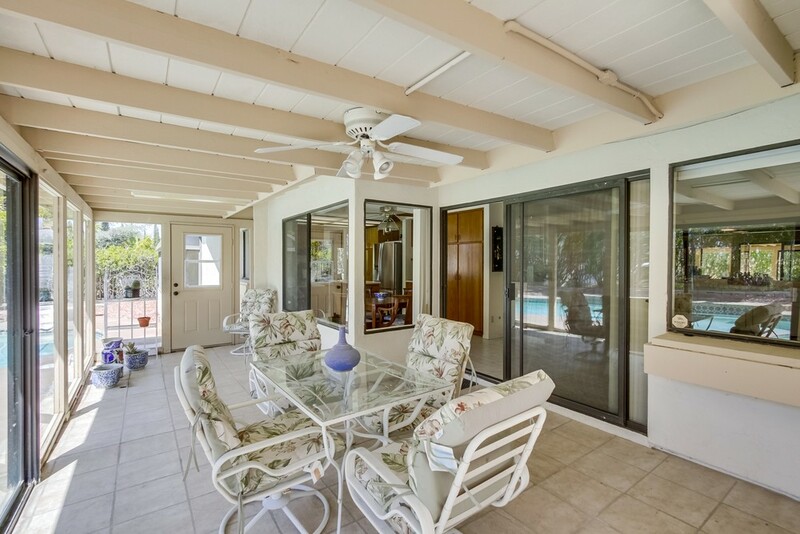 Cooling ceiling fans, indoor laundry room & an enclosed patio/sunroom. 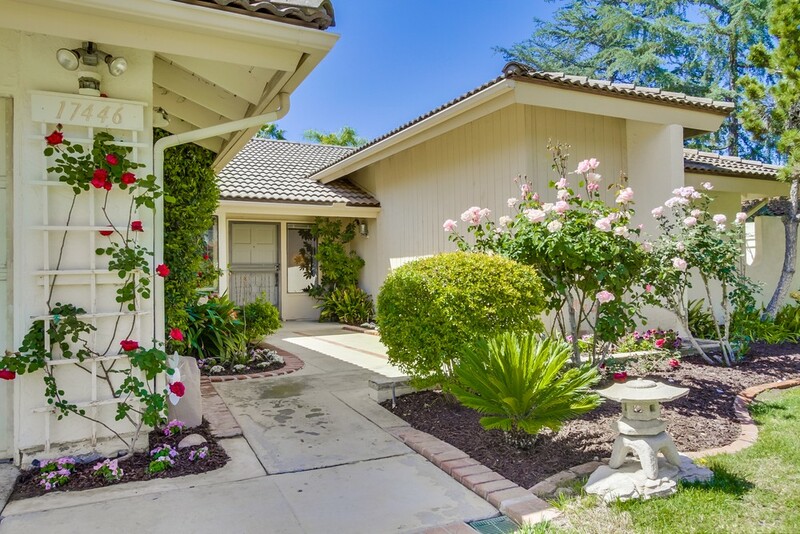 Beautiful roses, dry stream bed, 3 car garage. 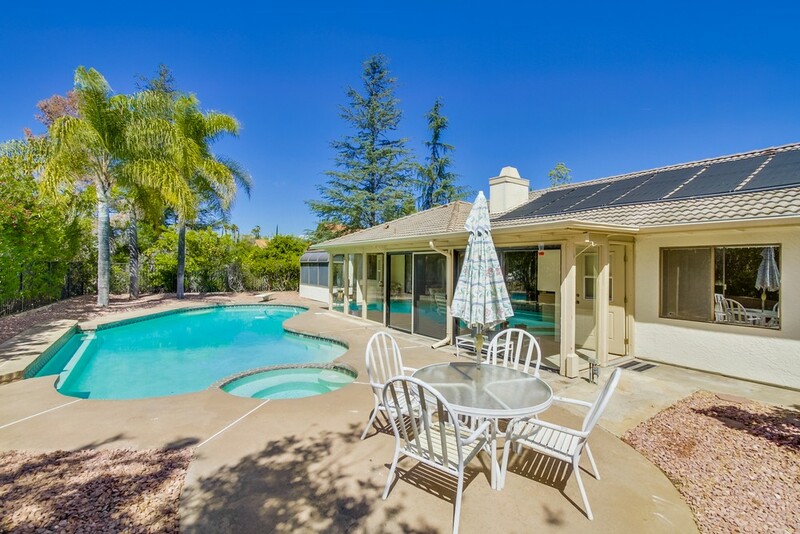 Located in the award winning Poway Unified School District.